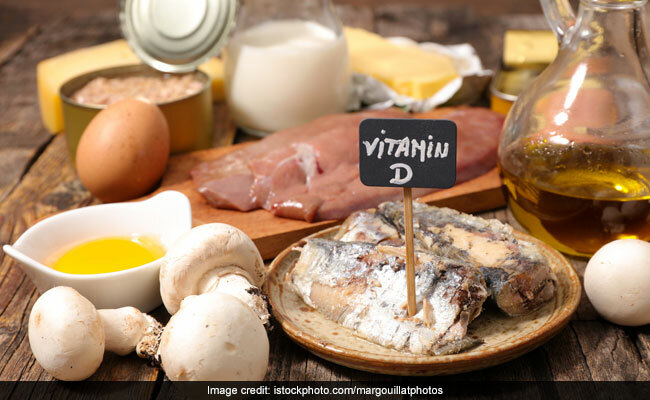 One of the many essential vitamins that are required by the body for optimum functioning is vitamin D.
If you happen to have poor bone health or a weakened immunity system, then you might be at risk of vitamin D deficiency. One of the many essential vitamins that are required by the body for optimum functioning is vitamin D. Also known as the 'sunshine vitamin,' vitamin D is one nutrient that our body cannot produce on its own. However, our kitchen is a treasure trove of ingredients that are a natural source of vitamin D.
A plant-based source that is abundantly rich in vitamin D content is mushroom. Since they grow in sunlight and are exposed to it, they tend to naturally produce vitamin D. You can consume them in salads or even have them cooked in curries. A glassful of whole fat milk daily can ensure that your vitamin D levels are in check. You can have milk once or twice in a day as it will help fulfil a great amount of daily requirement of vitamin D.
If you're a non-vegetarian, then you can certainly go for salmon as it is said to be fortified with vitamin D content. It comes loaded with good fats as well. Other common options of vitamin D-rich foods are trout, mackerel, tuna or eel. You can have these foods as part of your breakfast, lunch or even dinner. So, get your share of vitamin D and make sure that your vitamin D levels are in check.